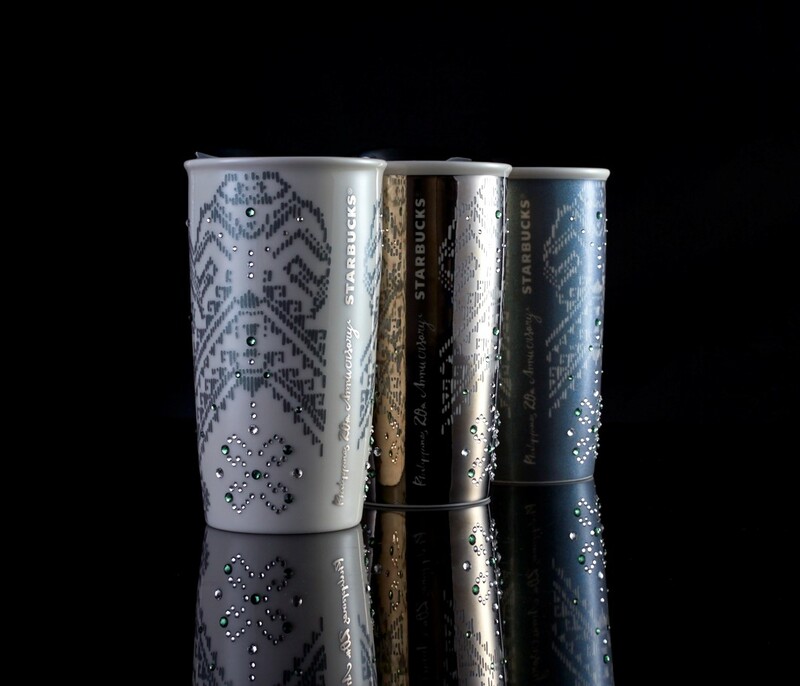 The Starbucks Philippines' journey is on its 20th year today. And as a special tribute to Filipino craftmanship, the coffee brand honors the market that has warmly welcomed its coffee servings and unique merchandise. 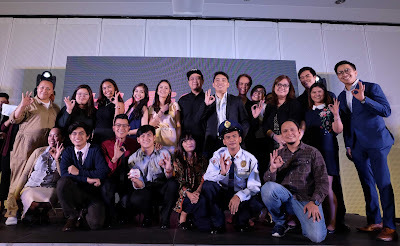 Proving to be a formidable digital leader with viral campaigns to show for it, Jollibee does it again by introducing a first-of-its kind digital sitcom that depicts funny and relatable situations that Pinoys experience during Petsa de Peligro—or that time of the month when one tries to survive on a limited budget days before payday. 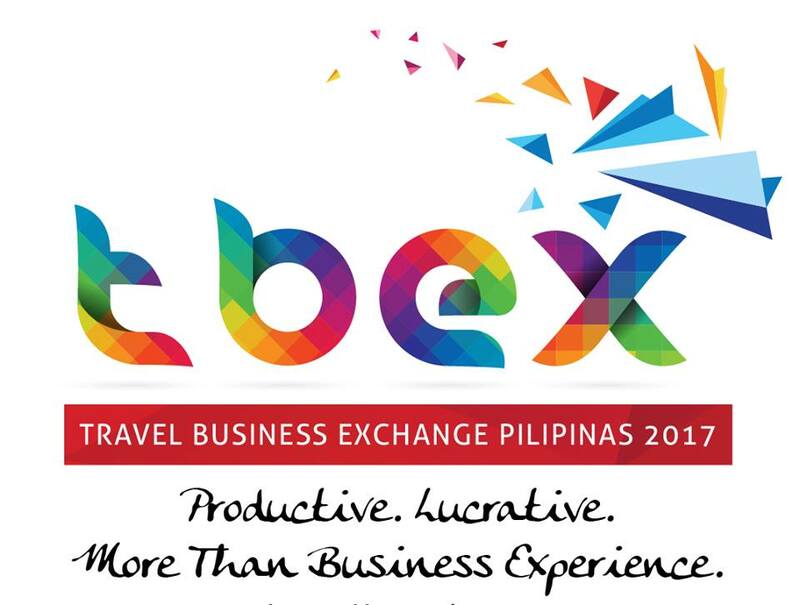 And just like today we are slowly hanging on to the Petsa de Peligro days because November 30 seems faaaar away. 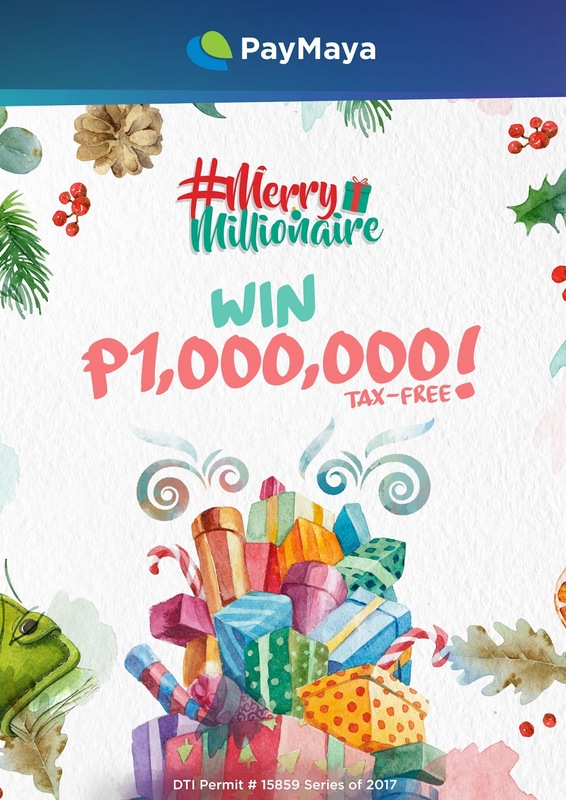 This year brings cheer and treats as Acer Philippines, a leading tech and innovations company, announces its #MalayangPasko Holiday Promo. 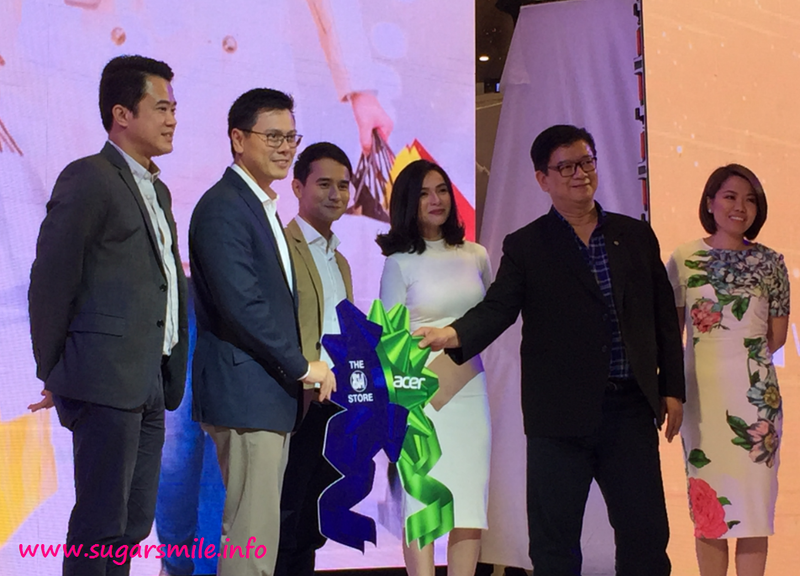 In partnership with retail giant SM Supermalls, the Promo was recently launched together with endorsers JM De Guzman and Jennylyn Mercado at the Mega Fashion Hall, SM Megamall. 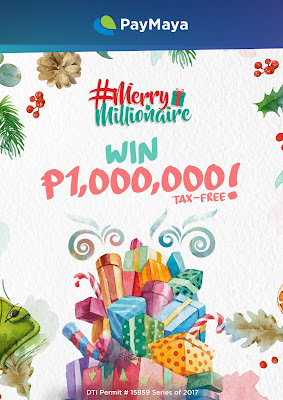 The Holiday season is the time to spread warmth and happiness. Tim Hortons®, Canada’s iconic café and bake shop, kicks off the happiest time of the year with the launch of the Tim Hortons® #WarmWishes Campaign in the Philippines. 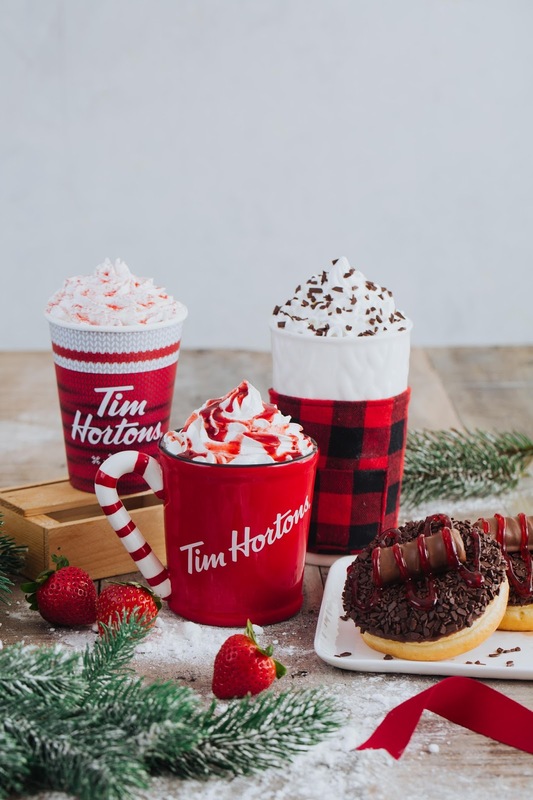 Now brewing in six restaurants located in four cities (Taguig City, Manila, Quezon City, Makati City), the brand continues to expand and is set to open more restaurants this Christmas. 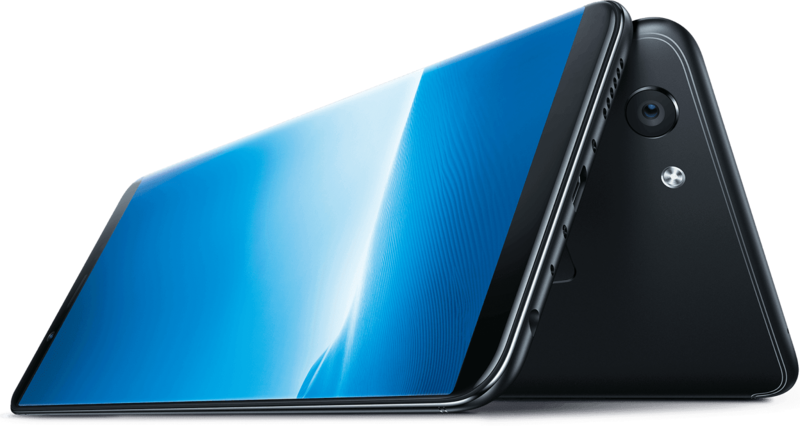 Just in time for the holiday season, Vivo gifts its loyal clientele with yet another addition to its V series line-up—the Vivo V7. This latest offering from the young and hip global smartphone brand officially unveiled on November 18 at the City of Smiles, Bacolod. I've been out and about the Metro looking for the perfect gift for my family and friends. Last year, I was so busy that I did my shopping on the last minute, and it was definitely not the greatest. 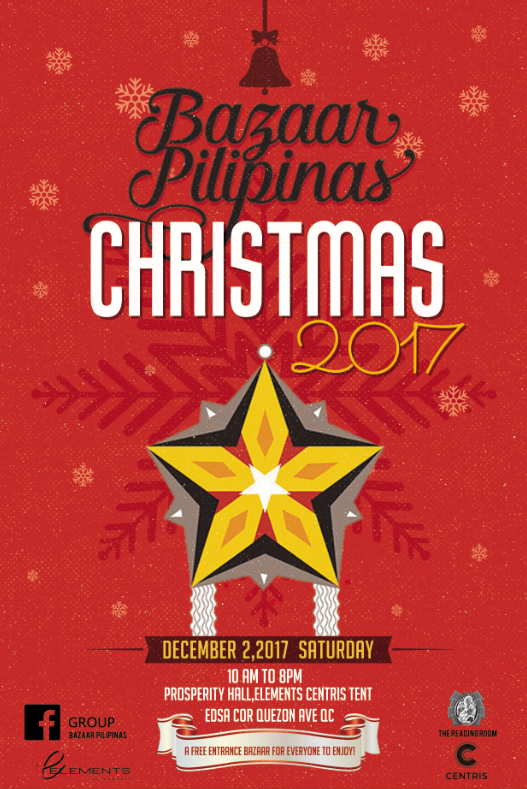 So this season, mark your calendars and visit the Centris Elements Tent at Quezon City this December 2, because you are invited to the BAZAAR PILIPINAS Christmas 2017! It’s now beginning to look a lot more like the holidays. 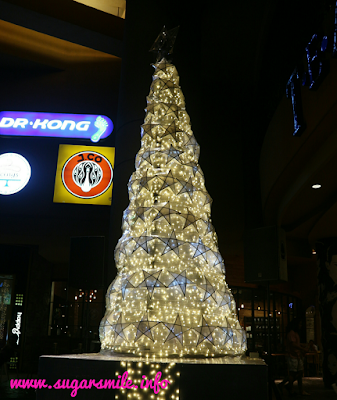 Cheers everywhere, vibrant and sparkling decors are glowing and Christmas songs start humming in the air. 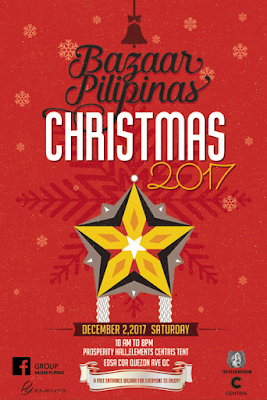 It’s the season to share gifts, blessings and love among family and friends and in the spirit of the holidays, ASUS wants to take part in delighting your loved ones with the perfect bundle to share before 2017 bids goodbye. How wonderful it is to be young! 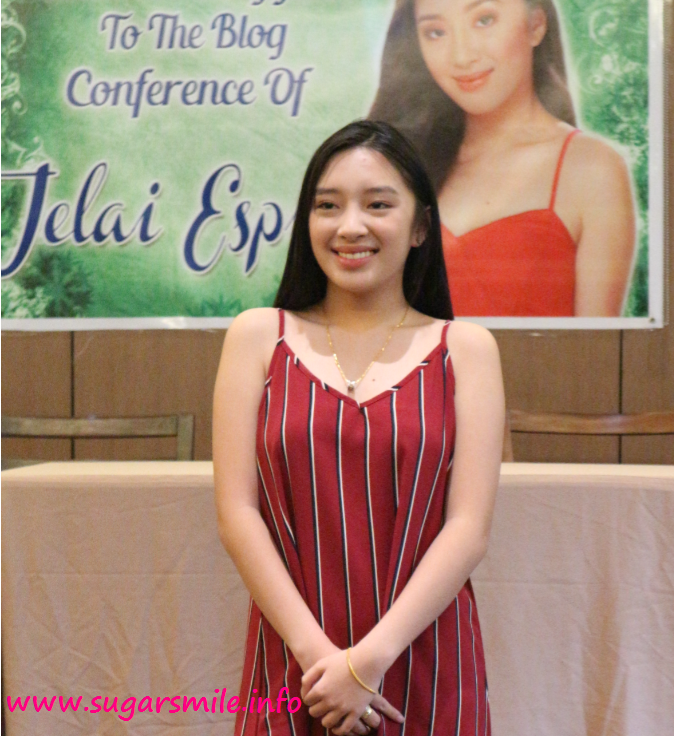 A newcomer in the showbiz frenzy, Jelai Espino aspires to be in front of the camera few years back. Although it is not actually her first time to show everyone her talent, this 15-year old lass is enthusiastic to join the roster of actresses who are making waves in the industry today. 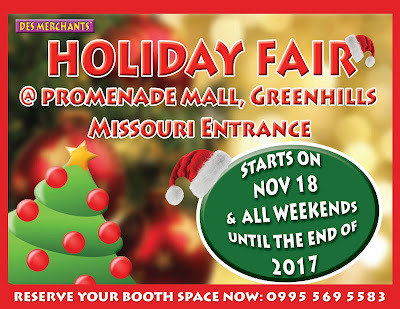 Enjoy some family time while shopping for gifts with the family at The Promenade Mall because starting this November 18, 2017 and all weekends until the end of 2017, you can enjoy great discounts of the latest finds and treats fit for every member of the family. 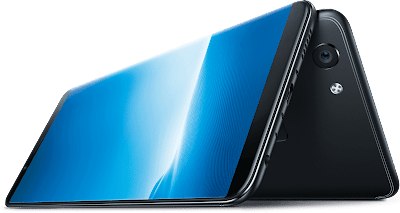 Vivo, a young leading global smartphone brand known for its known for its commitment in bringing advanced technology and stylish products to consumers, is thrilled to share that it will unveil, on November 18, the newest offering in the brand’s line-up of top-of-the-line smartphones. Ovens are must-haves in any modern kitchen. Their innovative functions and features only not ensure that meals are made quickly, efficiently and safely but that these appliances make your kitchen attractive as well. The stage is all set for the highly anticipated regional music showcase of the year. Fourteen (14) artists from the Association of Southeast Asian Nation (ASEAN) will be performing live on November 14 at the Ayala Triangle Gardens for the ASEAN Music Festival 2017. 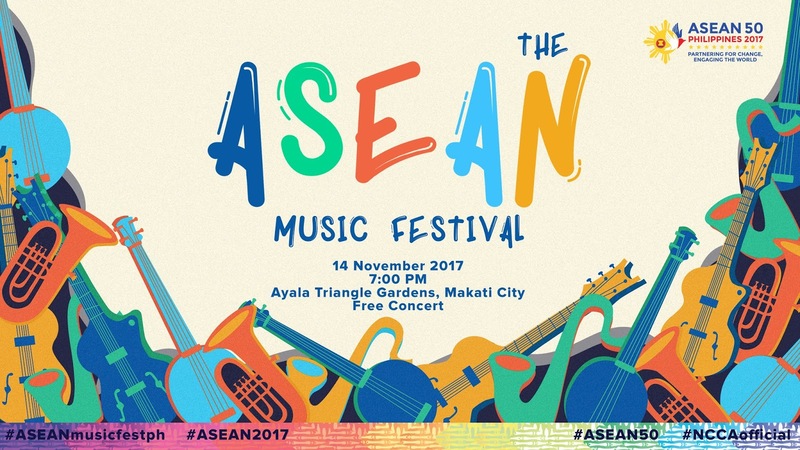 With one shared identity, and one vision, the free concert aims to highlight cross-cultural exchange and ASEAN’s regional competitiveness in the global market. “We want to promote the ASEAN identity and the artistic wealth of the region,” Head of International Office for National Commission for Culture and the Arts (NCCA) Annie Luis told the media in a recent press briefing. 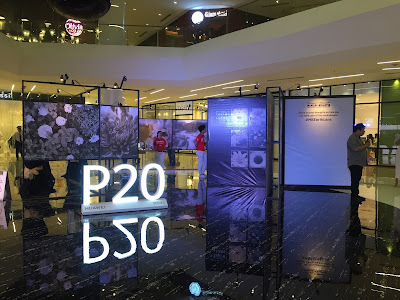 OPPO Philippines recently launched the new F5 smartphone with its groundbreaking A.I. Beauty Technology and gorgeous 6” FHD+ Full Screen Display. 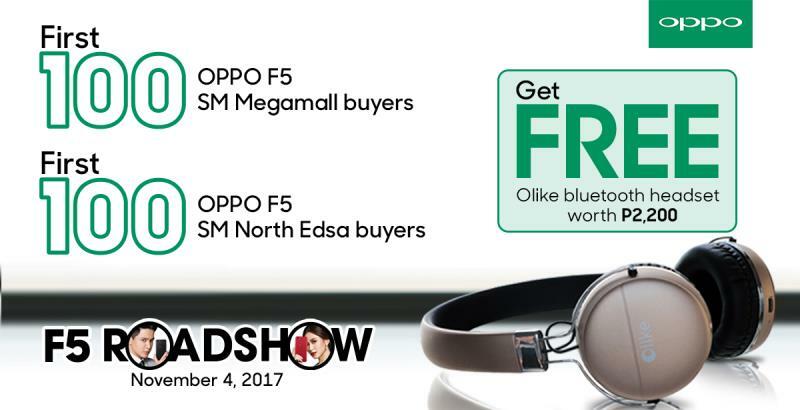 With an impressive impression from the local media and widely accepted pre-orders nationwide, the newest #SelfieExpert smartphone is ready for its first day of sale starting November 4 nationwide. 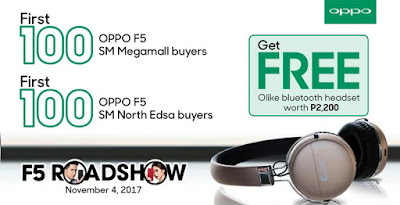 Be the first to experience the OPPO F5 at SM City North EDSA and SM Megamall with OPPO’s very first carnival-themed roadshow. 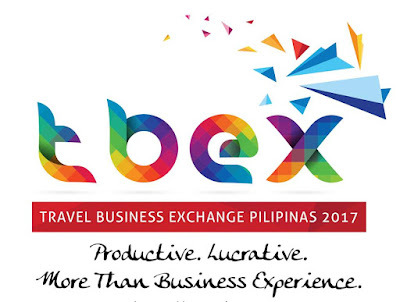 Global market players in the tourism sector will meet on November 16-17 at Clark, Asia’s newest darling of tourism, to conduct frontal B2B (business to business) meetings and listen to seminars on how best to use the digital platform to further tourism products and packages for the benefit of stakeholders and clients.